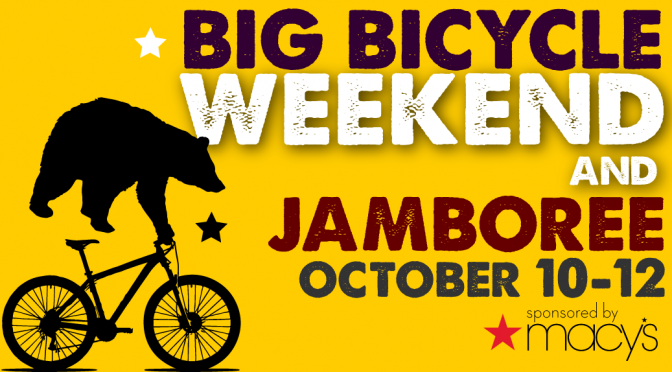 Big Bicycle Weekend Featuring the Shasta Jamboree Rides! For friends and families to learn more about our local cycling opportunities and bicycle friendly businesses. 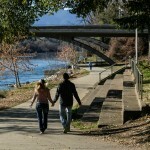 Enjoy an organized ride, learn about groups and ongoing activities, or just come out to meet other people who love riding in Redding and Shasta County. October 11th. Ride in the foothills of Mt Lassen along country roads in oak woodlands, the Manton Valley, and ponderosa pine and cedar forests. Spectacular vistas of surrounding mountains around every bend. 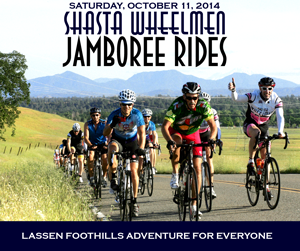 Experience challenging ascents and spectacular descents, or choose a shorter ride with gentle rolling hills. More Information – Register today! at shastawheelmen.org. Among other Jamboree highlights, Fresh Fire Grill provides your after-ride meal! They are new, delicious, and conveniently located – you can stop there for a delicious meal at the end of your ride. 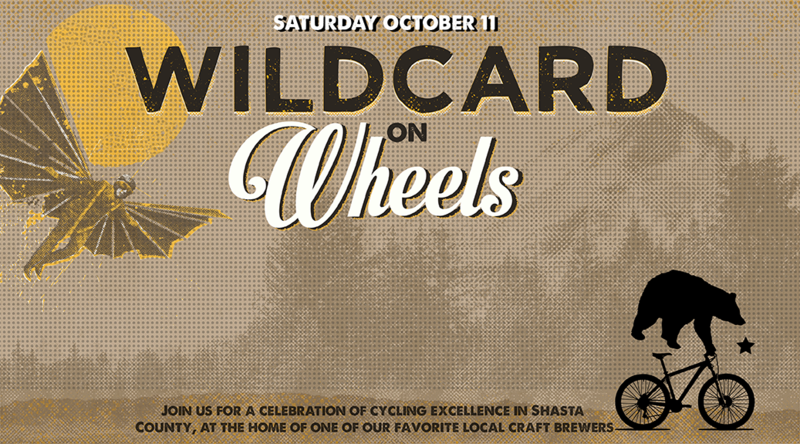 A party celebrating the joys of cycling in Shasta County at the home of one of our favorite local craft brewers. Friends and families will enjoy a morning on the trail, then stop by and enjoy live music by local greats The Coyotes, lunch, dessert and a cold beer. For a full celebration of two-wheeled riding in Shasta County: enjoy the events for motorcycle enthusiasts at Big Bike Weekend! 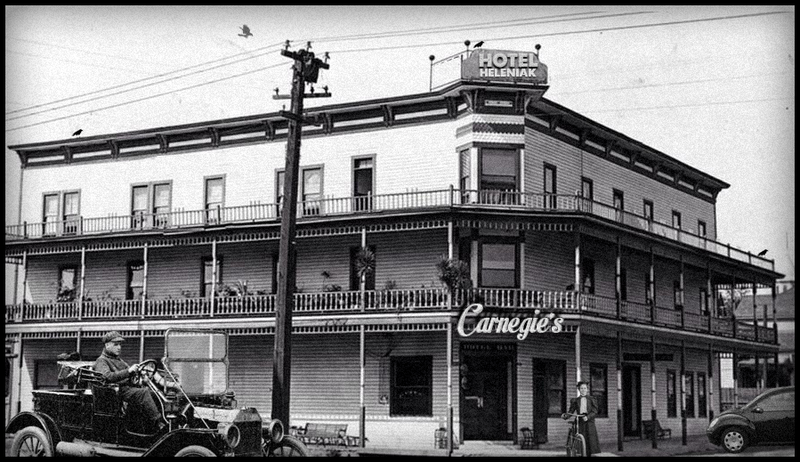 You are invited to join or watch the Remembrance Ride on Friday night and visit the activities at Hilltop Holiday Inn, including a Bike Show and competition and Strongman Competition. Previous PostThree Feet to Save LivesNext PostDOWNTOWN REDDING IS ON THE MOVE!